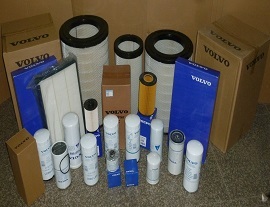 Our Filter Assembly are produced according to genuine standard-quality guarantee. 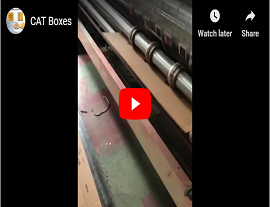 We are good at supplying filter assembly for Caterpillar, Perkins, John Deere, Fleetguard... We have 3 Package printing lines, Have Our own Carton factory, can accept customization Packing. 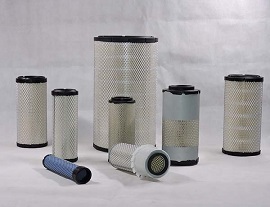 John Deere filters mainly include air filters, engine oil filters, hydraulic system / transmission filters, fuel filters, and fuel water separators. Air Filter 1. Superlock pleated media prevents pleats from clustering and maintains pleat clearance more than other media for maximum filtration accuracy. It provides maximum pleat strength and dust holding capacity. 2. Superlock design makes the filtration efficiency as high as 99.98%. 3. Metal lining adds extra strength and durability. It is corrosion resistant. 4. Thick polyurethane bottom gasket leakproof seal is safe, reliable and durable. 5. The resin impregnating medium reinforces the paper filter element. All air filters are tested to ensure the filter is reached. Engine Oil Filter 1. Polyester media is woven into the fiber core to increase durability. 2. The metal top cover provides extra strength and better sealing (if applicable). Some use a cardboard top cover that will break down as the top cover is used. 3. The rubber gasket on the oil filter can resist decomposition, but cork and paper gaskets cannot. All gaskets are fully adhered to the top cover to maintain the integrity of the seal. 4. 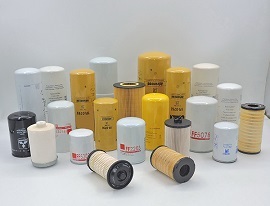 The split type oil filter has removed metal burrs during the manufacturing process. This is to prevent metal from entering the system. 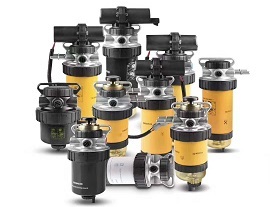 Hydraulic System / Gearbox Filter The product specifications of the John Deere hydraulic system and transmission may be the most stringent in the OEM off-highway industry. 1. Synthetic glass fiber filter media is double wire reinforced. This keeps the media in place under high pressure fluctuations in the hydraulic system. Media moving back and forth will reduce filtering efficiency. 2. The inner tube and outer package of the Deere filter are not spot welded together, but are folded and curled along the entire seam, so that the strength is higher. Also, the outer packaging is made of a large profile to assist the media to remain in place under varying oil pressures. The air filter is directly related to the engine's air intake problem during driving. If the vehicle is only driving in the city, the air filter will not block, but if the car is driving on a dusty road, it needs Pay special attention to the cleaning problem of the air filter. 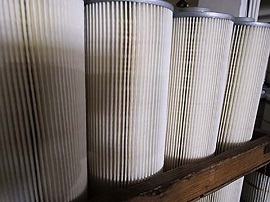 If the air filter is clogged or the dust is too much, the engine intake will be poor, and a large amount of dust will enter the cylinder, which will accelerate the cylinder carbon deposition speed, make the engine ignite poorly, and the power is insufficient. The fuel consumption of the vehicle will naturally Raise. If you are driving on a normal city road, the air filter should be inspected when the car is driving for 5,000 km. If there is too much dust on the filter, consider using compressed air to blow from the inside of the filter to blow off the dust. . However, the pressure of the compressed air should not be too high to prevent the filter paper from being damaged. Do not use water or oil when cleaning the air filter to prevent the oil from immersing the filter element. We have 3 Package printing lines, Have Our own Carton factory.Generally we pack in neutral package , most of the export products use neutral packing. We use three layers of package for filters, first plastic bag , then each one in small carton , and then in big cartons. we can design sticker as required for package. We can supply colourful package with our brand or customer brand. We can also supply wooden carton as required. Customers can choose package as required. 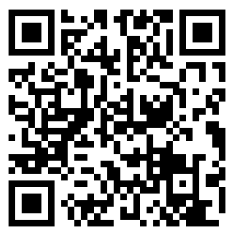 Our Filters Technology the same as genuine standard. 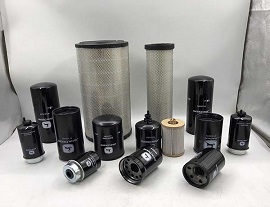 Our Filter Filtration Materials from HV, Ahlstrom, Gessner.the stiffness is good, filtering accuracy up to standard, good filtration efficiency, product quality is more stable, can better protect the your engine.